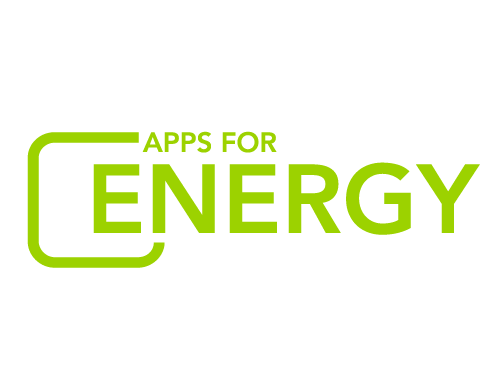 Have questions about Apps for Energy? Want to know more about government challenges and competitions? Ask the U.S. CTO, Todd Park, on Twitter! Join us this Tuesday, April 17 at 2 PM EDT for an Apps for Energy Twitter Q&A with U.S. Chief Technology Officer Todd Park. Ask your questions now using the hashtag #appsforenergy. Park, along with our diverse panel of utility and tech experts, will be on hand to discuss Apps for Energy and how competitions can be valuable tools for inspiring software innovation. Whether you have technical questions, app suggestions or simply observations to share – we’ll be ready and listening.